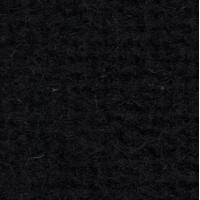 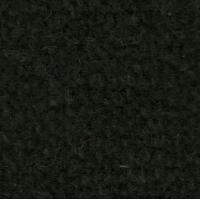 If you drive or work with prestige cars, such as Rolls Royces, Bentleys, or Aston Martins, as well as Jaguars, TVRs and Kit Cars, we at Martrim recommend you consider using Wool Wilton carpeting for your interior. 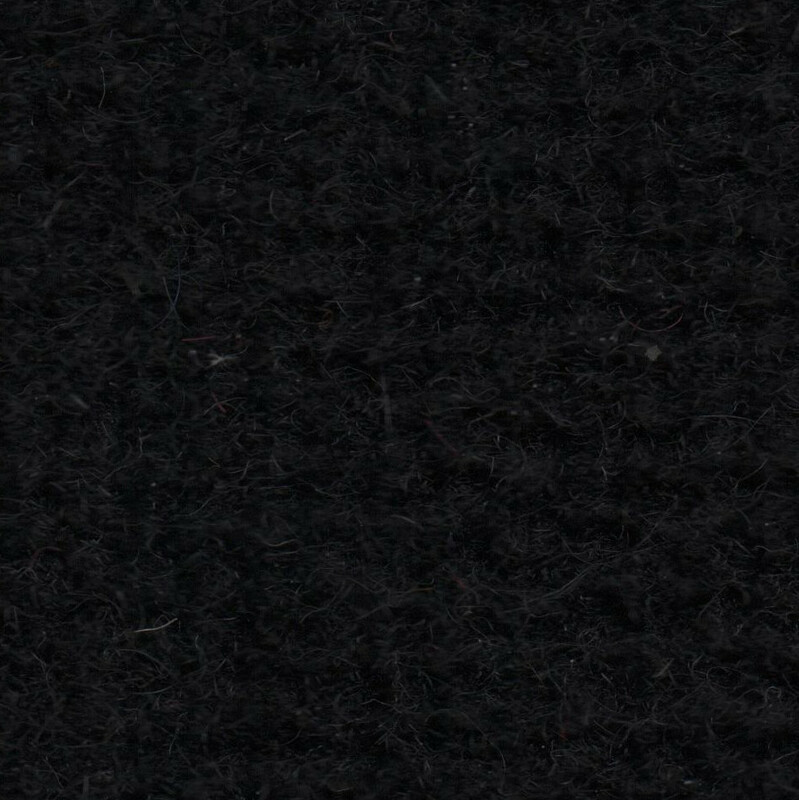 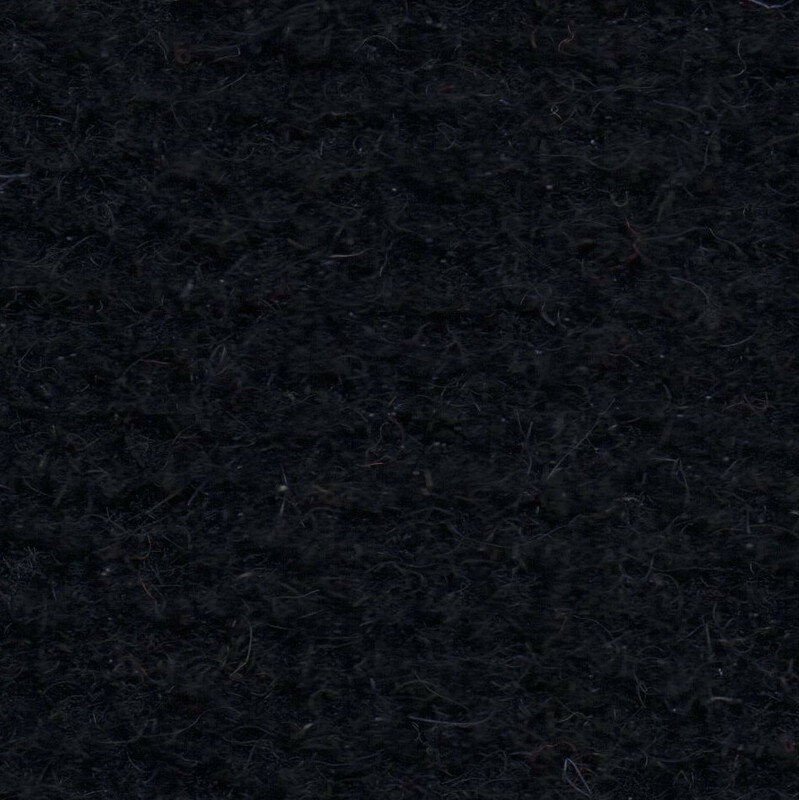 It's a top quality hesien backed automotive carpet, ideal for the interior needs of vehicles with a lot of shape, and has a luxurious feel to it. 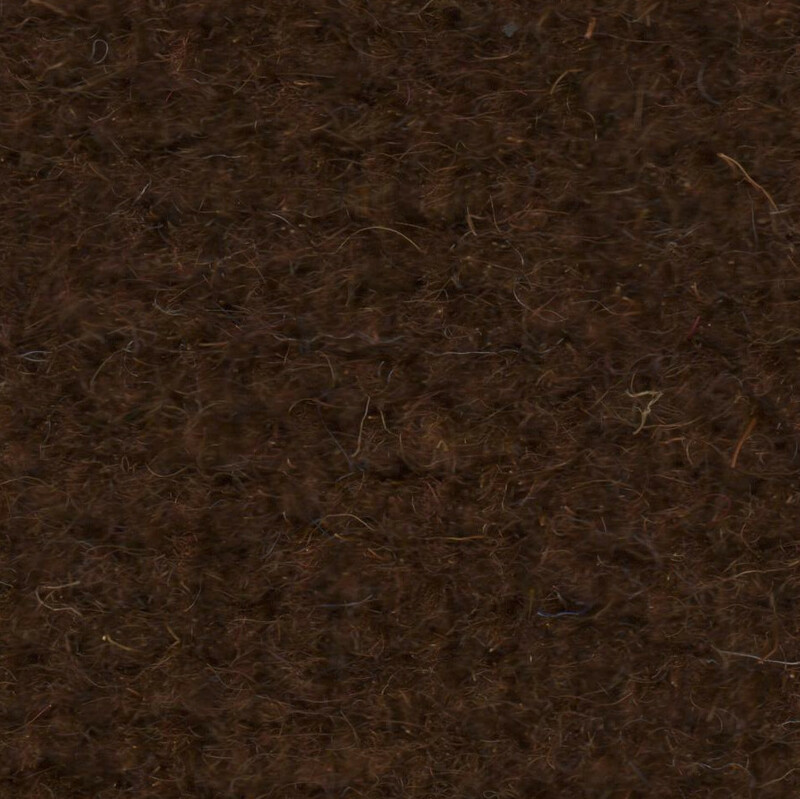 It's sold by the linear metre and is great for individuals and trimmers alike. 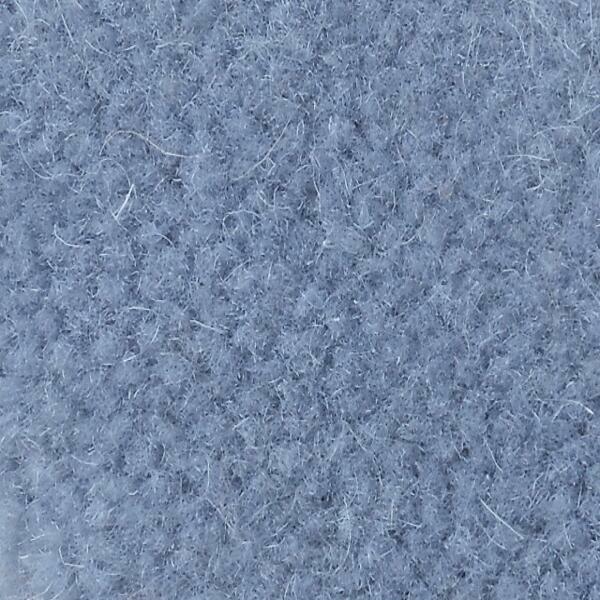 If you'd like to give you vehicle interior a touch of class, Wilton carpet is surely the way forward for you. 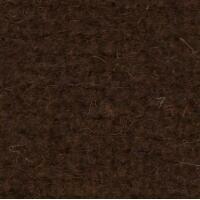 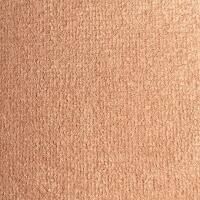 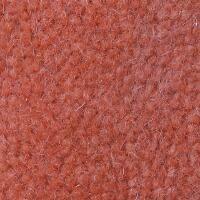 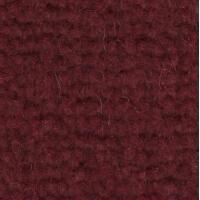 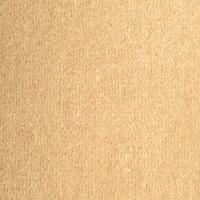 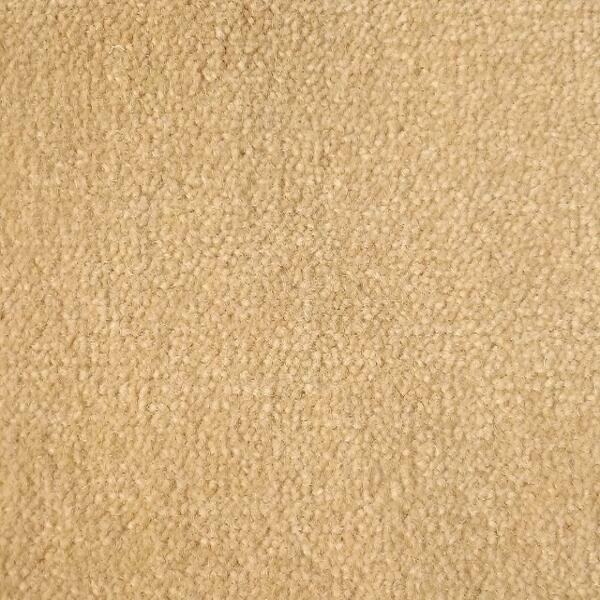 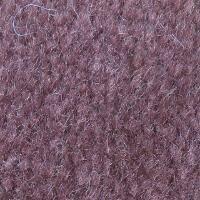 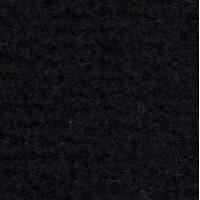 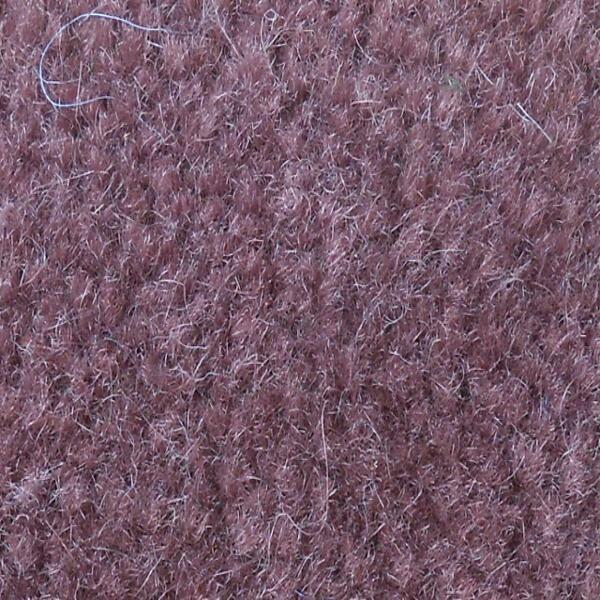 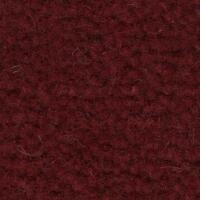 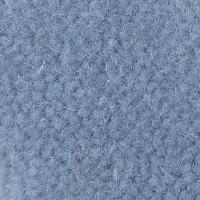 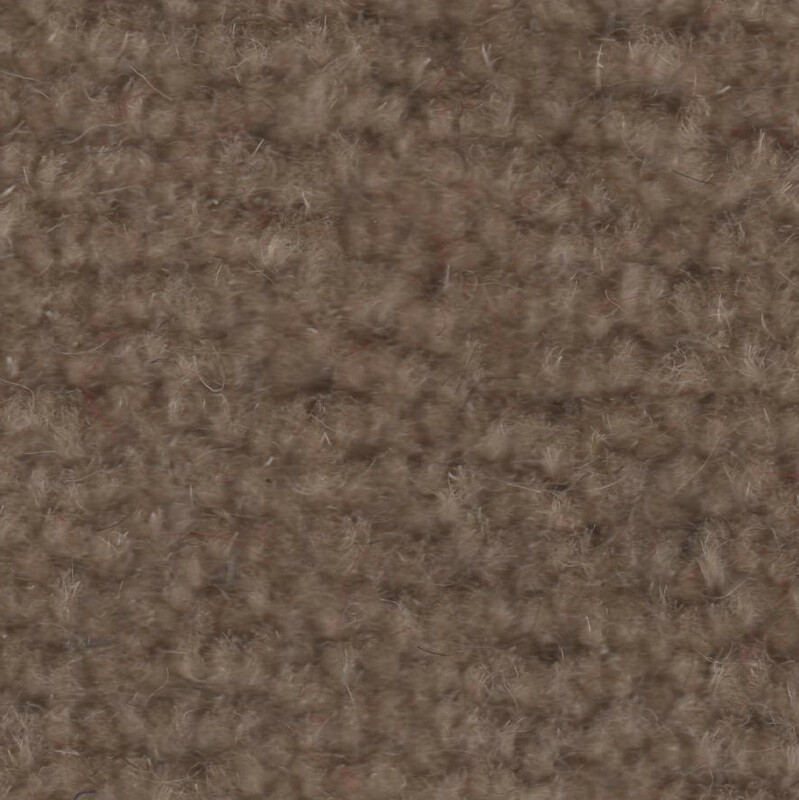 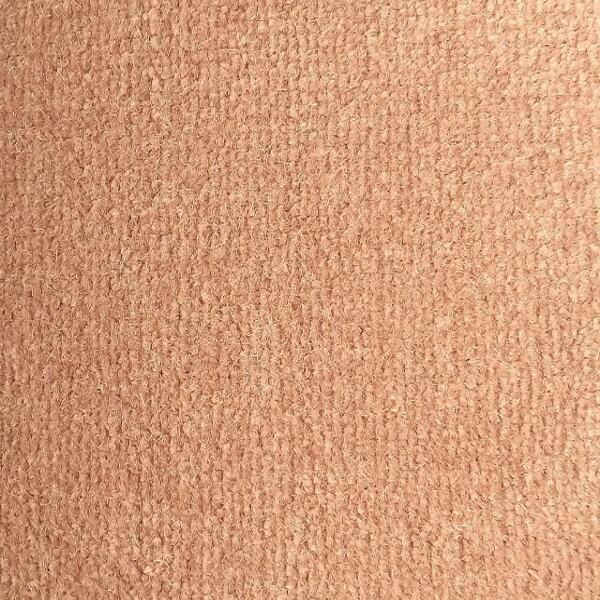 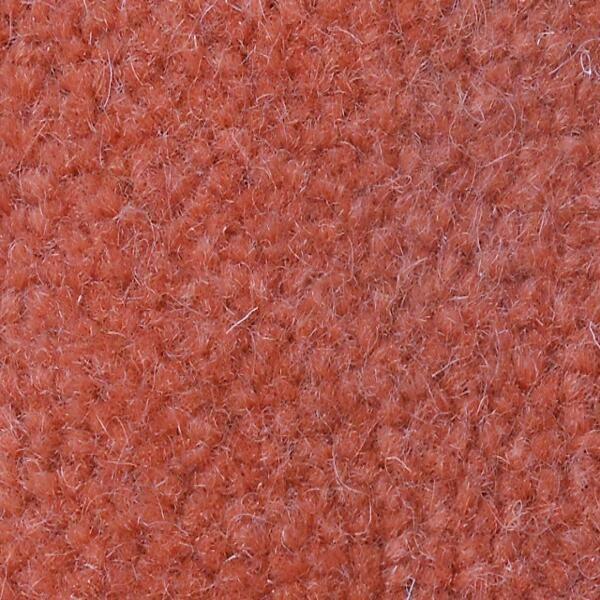 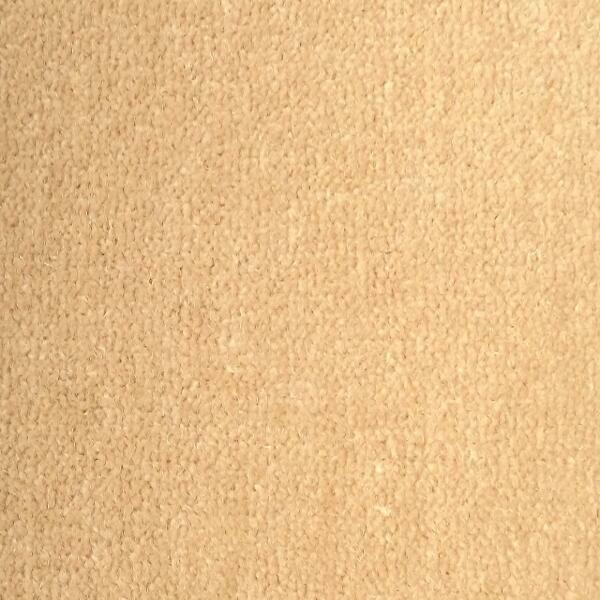 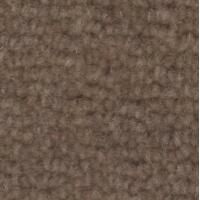 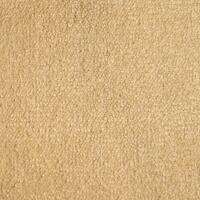 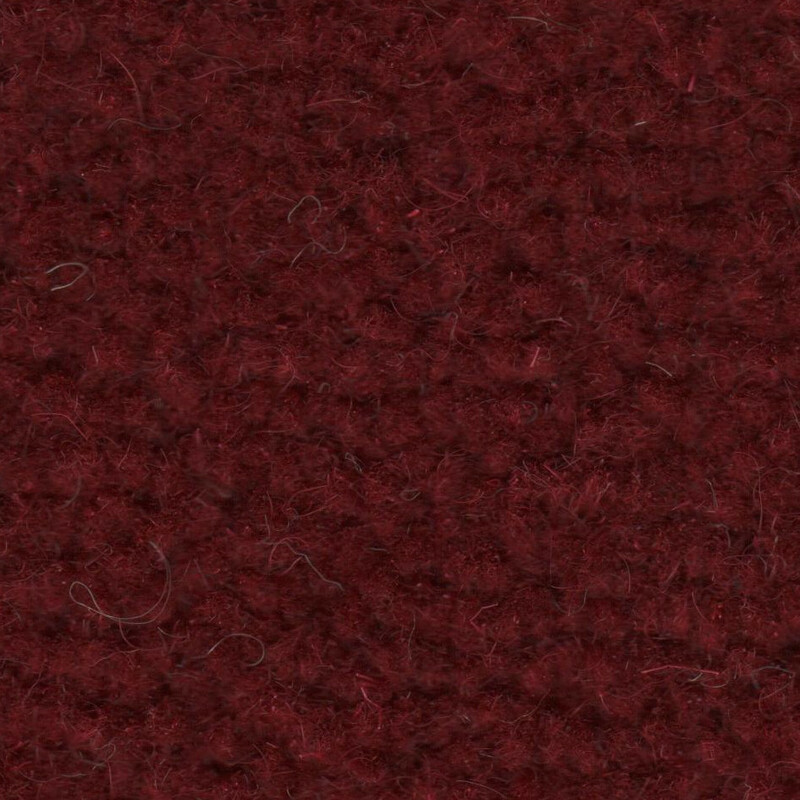 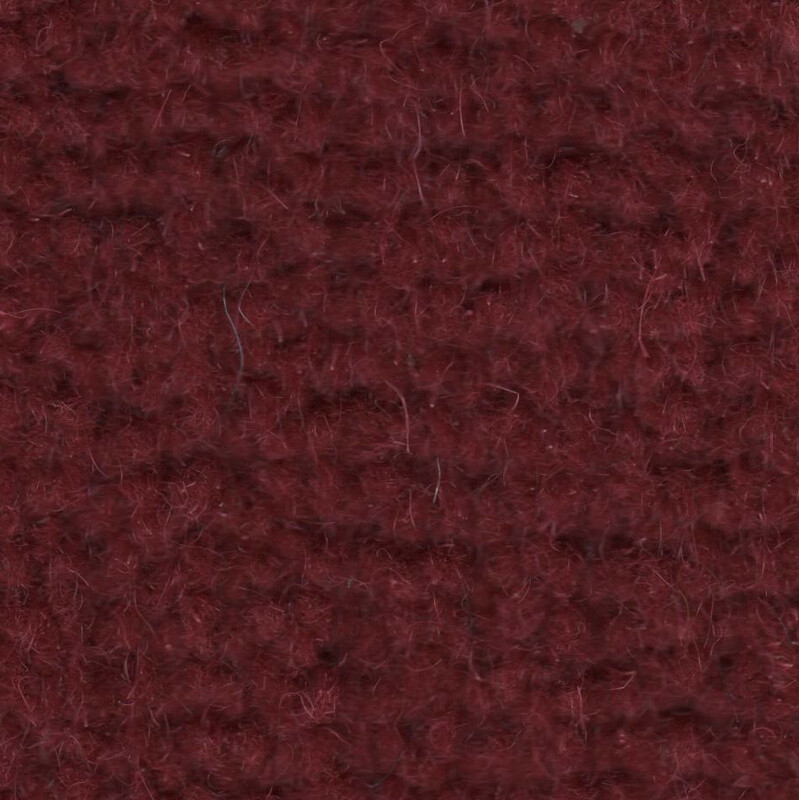 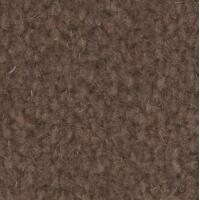 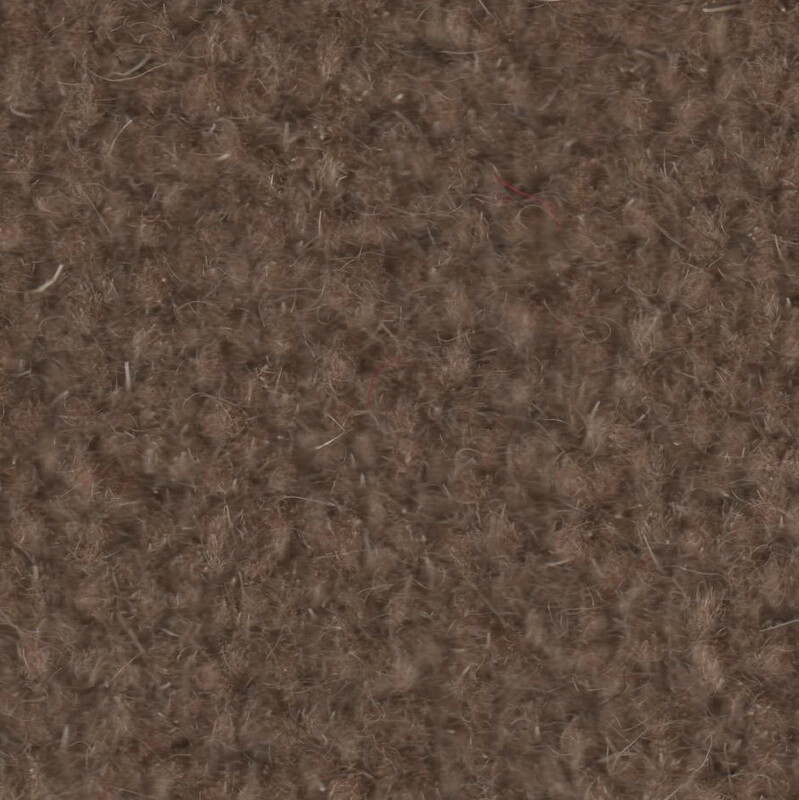 The deep pile gives a superior bounce to the texture of the carpet, making for cost interiors. 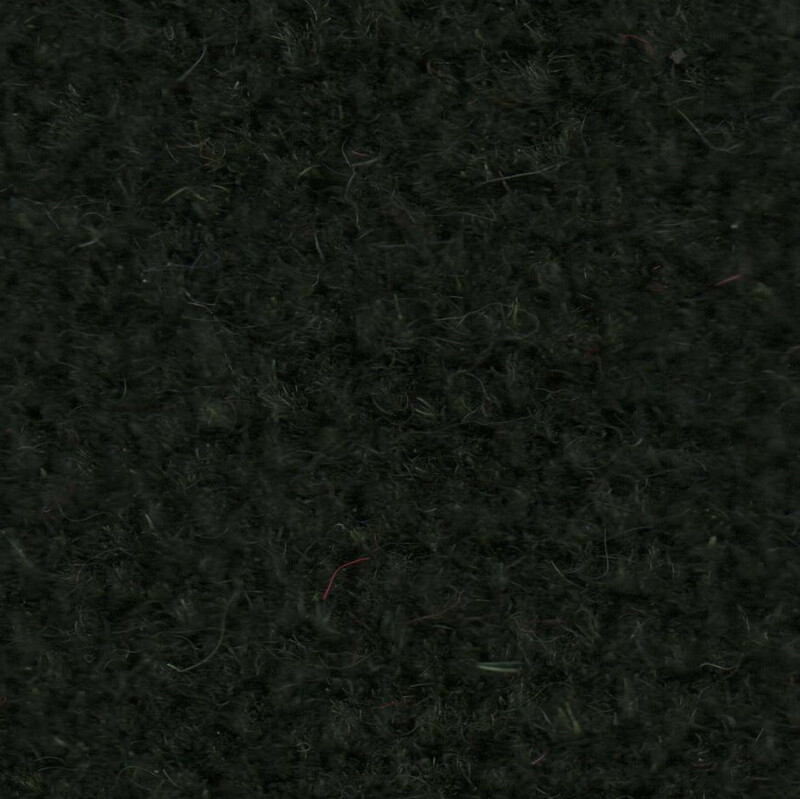 To order supplies of Wilton Carpet simply give us a call on 01270 767771 to speak with a member of our friendly sales team, or alternatively, if you are placing an order out of hours, please feel free to use the shopping cart facility, and we'll honour the transaction as soon as we pick up the message the following day.